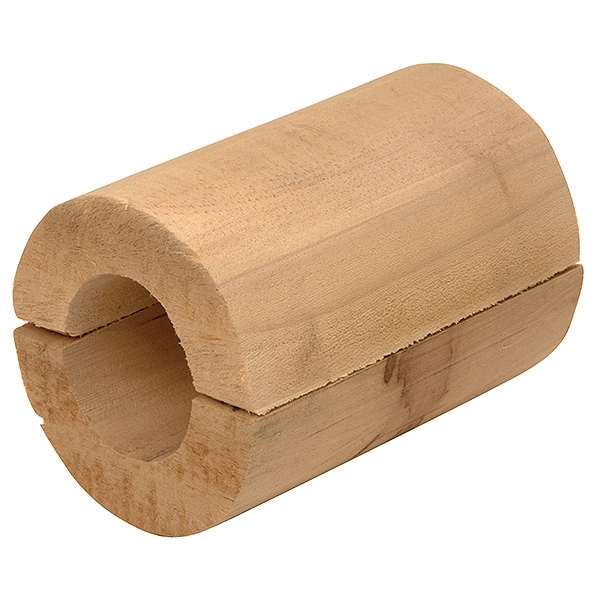 20mm Hardwood Blocks are load bearing rings for pipe installation/ management. These hardwood blocks are from a sustainable wood source. Available to suit pipe sizes from 15mm up to 89mm. To suit common pipe sizes 89mm.